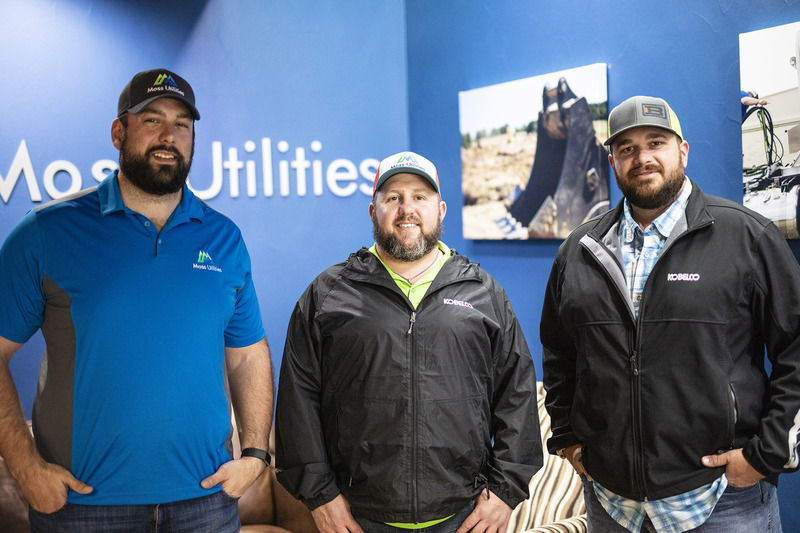 Bane Machinery agreed to partner with Moss Utilities as their leading equipment provider – and the rest was history. 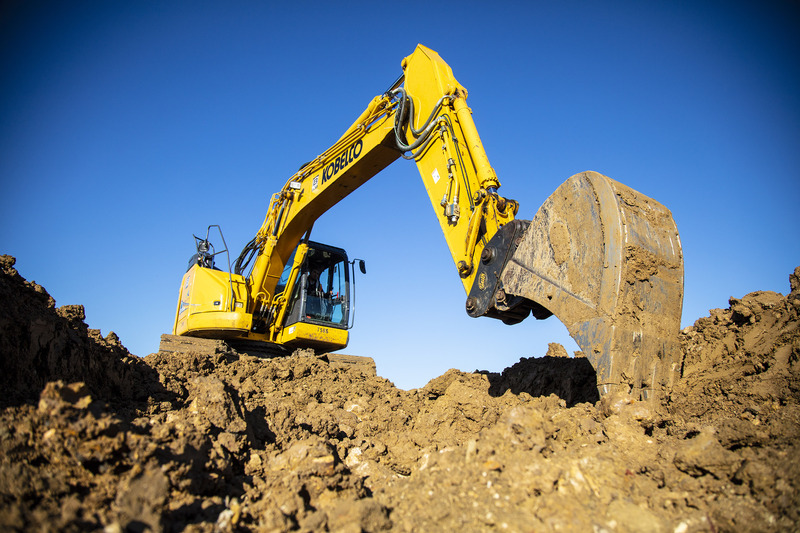 Moss Utilities began to build a KOBELCO excavator fleet, contracted several projects, and quickly developed a name for themselves. 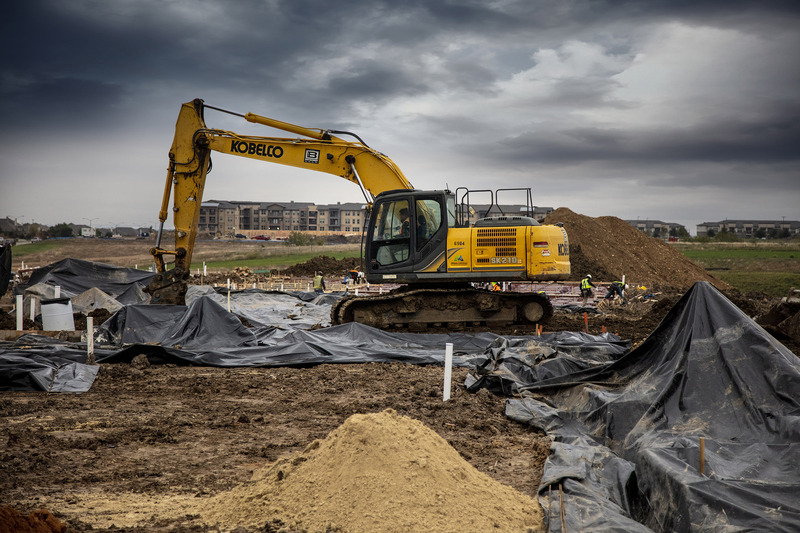 Moss Utilities plans to continue expanding their business and purchasing additional equipment and KOBELCO excavators from Bane Machinery. “Our partnership with Bane Machinery allows us to do other things that we couldn’t do with some of the bigger guys in town. We have a strong relationship and history with the Bane team. They are our go-to for machinery, parts and service and we look forward to continued success together,” says Moss.